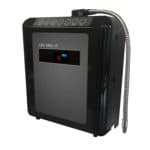 Life Water Ionizers 2018 MXL Series - the best just got better! 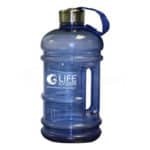 Life Ionizers next generation Alkaline Water Machine, the LIFE Water Ionizers M series. 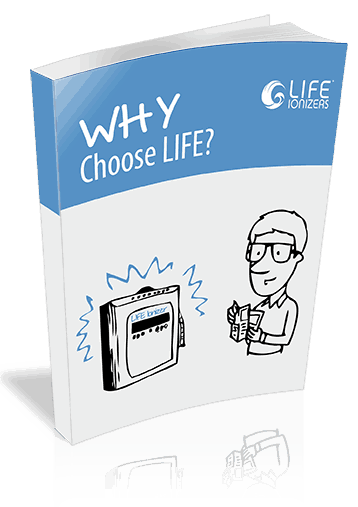 LIFE Water Ionizer’s reviews the new M-Series. This new and improved series will make Alkaline Water with the highest antioxidant -ORP possible at pH levels for daily drinking – guaranteed. This gives you more antioxidant potential power in every glass of alkaline mineral water these new M series alkaline water machines make. Plus we provide you with free analysis of your local water quality report to find out what toxins are in your water, and a free custom-configured pre-filter system that targets those contaminants. 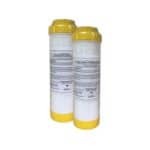 This is in addition to the two internal filters that are inside each M Series Life Ionizer. Our commitment to the purity of your alkaline water keeps getting stronger! Life Water Ionizer Reviews on the San Diego Better Business Bureau (BBB) shows that Life water ionizers is owned by EarthTrade. Life Ionizers is a registered trademark of EarthTrade Water and has an A+ rating from the San Diego Better Business Bureau. Reviewers of the new LIFE Water Ionizers M series Alkaline Water Machines – are almost exclusively in the 4 and 5 star / highest ratings for customer satisfaction with the company and the product, as can be seen on sites such as Trust Pilot, Reseller Ratings, and Amazon! Femi Ayanbadejo tells how the LIFE Ionizer water filtration system has given him more energy, endurance, and gives him the options from acidic to pure water, which allows him to enjoy optimum health.